I've gotten a couple requests for maps of the maze, so here are links to them. 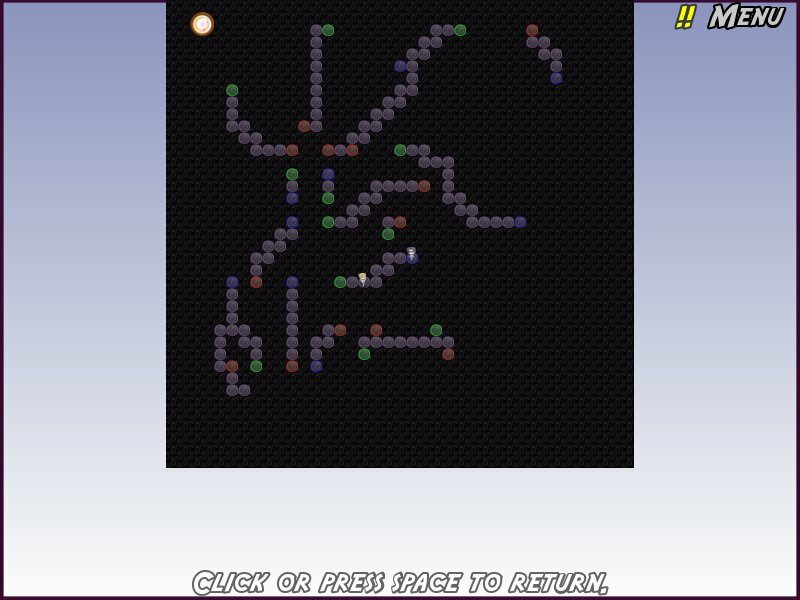 Ultimately, you want to get up to the white circle in the upper left - the quickest way to do so is to keep going up and left until you get stuck, then use the wormhole modulator to change the gates around to try to find a better path. 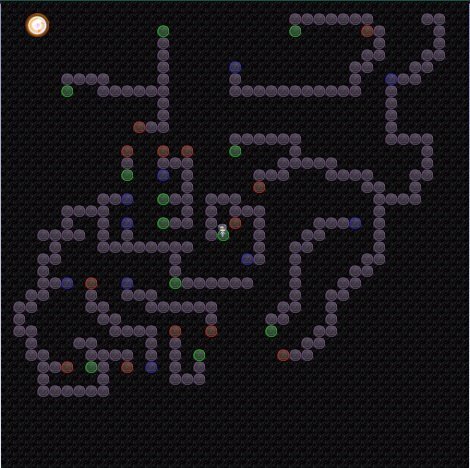 Incidentally, as you can tell from maze3 - yes, I hid an Undocumented Minimap Feature in the game to make level-editing easier.